We worked on a project installing solar PV systems in Wigan on around 300 social housing properties. We completed a detailed survey for each property prior to the works commencing to ensure that the correct materials were ordered for each property. On this contract we employed only local labour- all of the electricians used on the contract lived within the Wigan area, which reduced travelling times and costs, benefited the local economy, and improved communication between residents and engineers. When we first started work on the contract, the scaffolding was dealt with by a separate contractor, and the main client was having problems with organising the program to properly coordinate works between our two organisations. We soon realised this could potentially lead to problems on the contract, and liaised with the client to devise a solution. 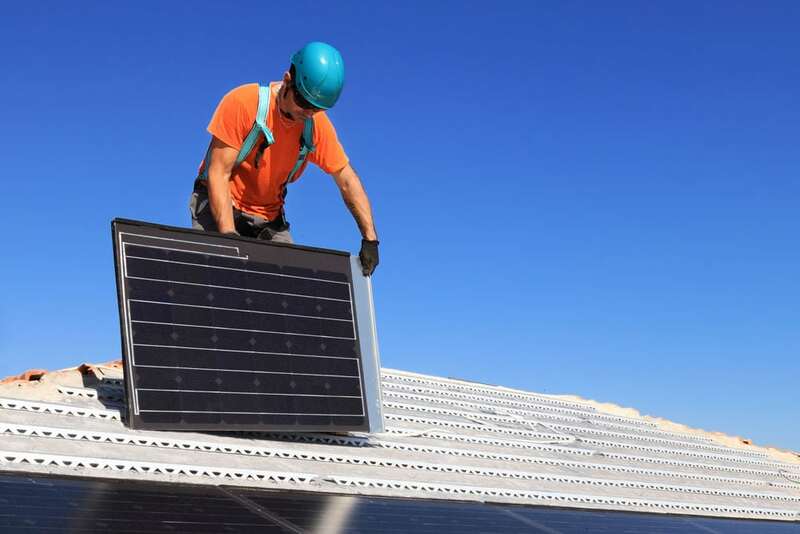 It was decided that Solargen would organise the program to coordinate works between the solar installers and the scaffolders, and after that decision was implemented the works ran smoothly and effectively.